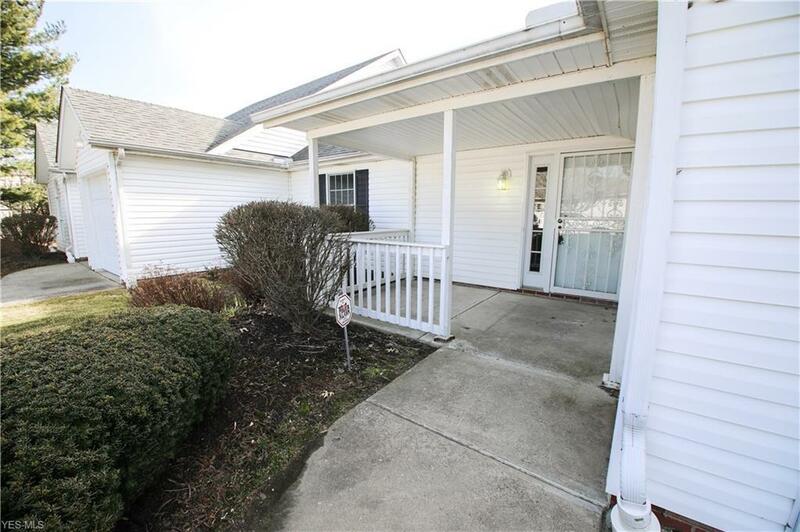 RANCH style condo NOW available in the fabulous Village of Fairport! 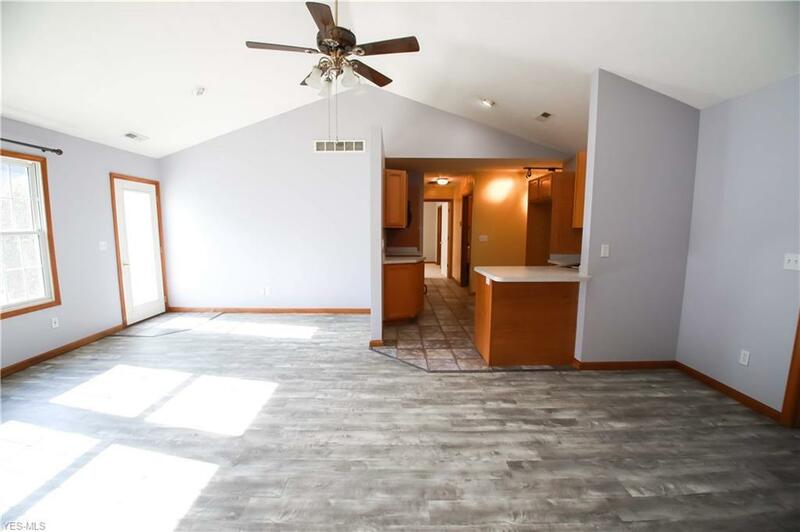 Open floor plan, vaulted ceilings, fireplace with access to rear patio. 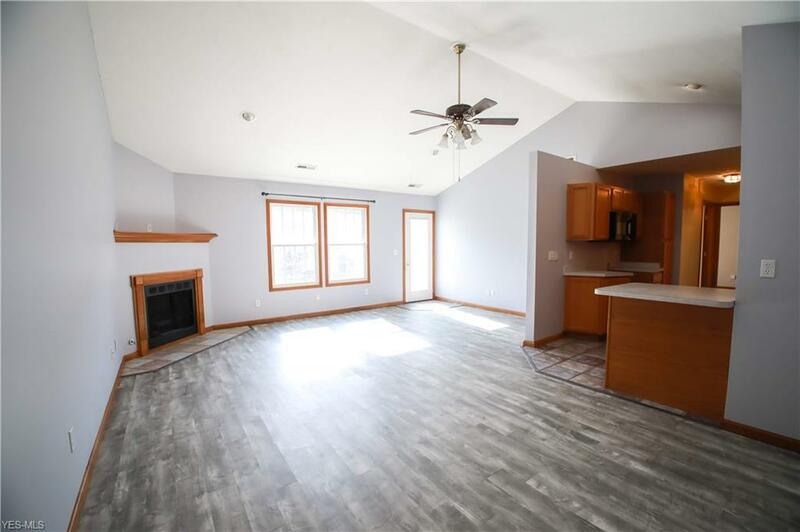 Brand new flooring in living room, carpeting in bedrooms, new paint in living room/kitchen and new rear interior door. Front of unit bedroom/office spacious with lots of natural light. Master bedroom offers huge walk in closet and master bathroom. Two car attached garage with nature stone flooring! 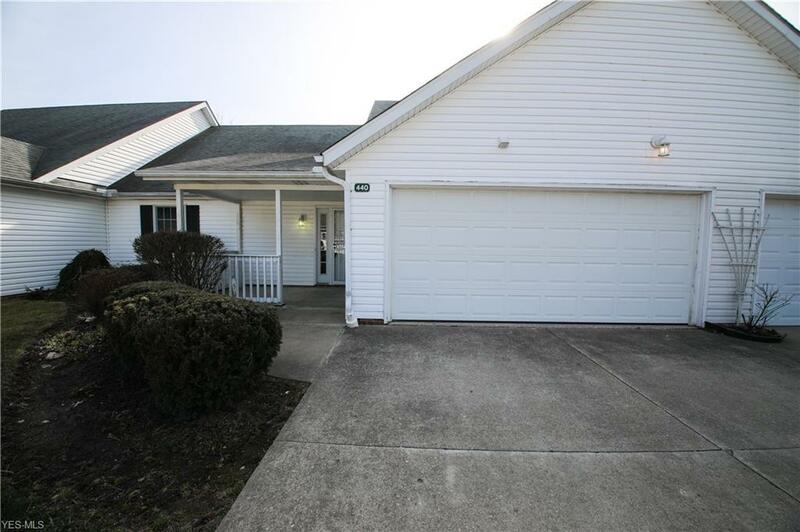 GREAT condition, in close proximity to Fairport beach, light house, shops/restaurants and freeways. Schedule a showing today!